During the 1990s, the number of children adopted from poorer countries to the more affluent West grew exponentially. Close to 140,000 transnational adoptions occurred in the United States alone. While in an earlier era, adoption across borders was assumed to be straightforward—a child traveled to a new country and stayed there—by the late twentieth century, adoptees were expected to acquaint themselves with the countries of their birth and explore their multiple identities. Listservs, Web sites, and organizations creating international communities of adoptive parents and adoptees proliferated. 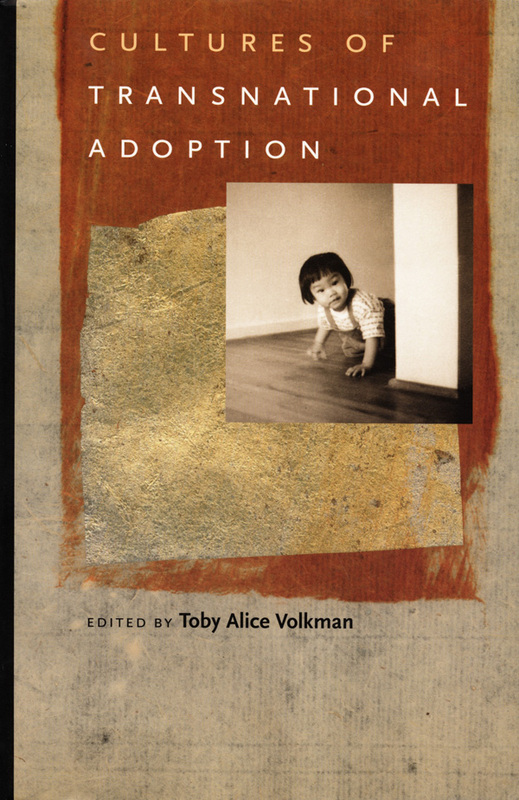 With contributors including several adoptive parents, this unique collection looks at how transnational adoption creates and transforms cultures. 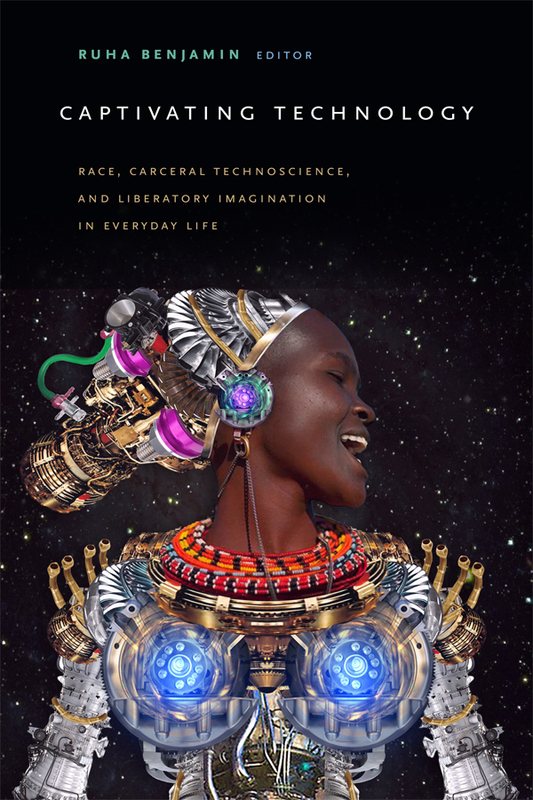 The cultural experiences considered in this volume raise important questions about race and nation; about kinship, biology, and belonging; and about the politics of the sending and receiving nations. 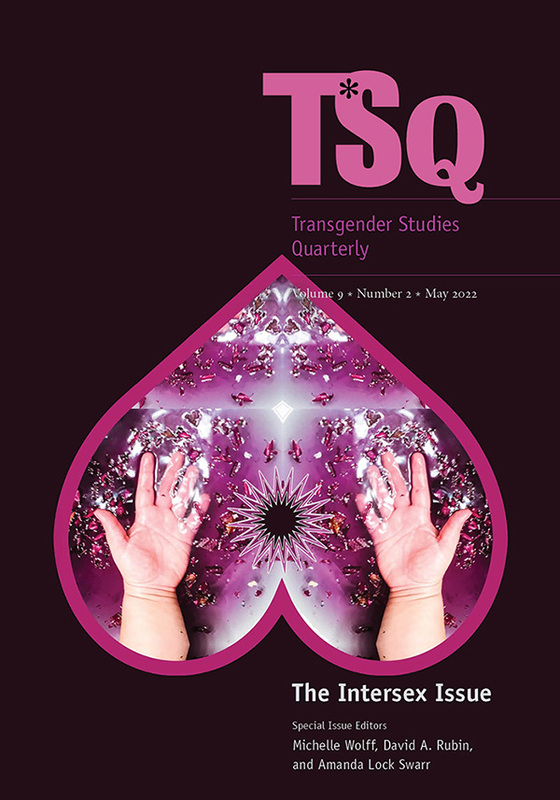 Several essayists explore the images and narratives related to transnational adoption. Others examine the recent preoccupation with “roots” and “birth cultures.” They describe a trip during which a group of Chilean adoptees and their Swedish parents traveled “home” to Chile, the “culture camps” attended by thousands of young-adult Korean adoptees whom South Korea is now eager to reclaim as “overseas Koreans,” and adopted children from China and their North American parents grappling with the question of what “Chinese” or “Chinese American” identity might mean. Essays on Korean birth mothers, Chinese parents who adopt children within China, and the circulation of children in Brazilian families reveal the complexities surrounding adoption within the so-called sending countries. Together, the contributors trace the new geographies of kinship and belonging created by transnational adoption. Toby Alice Volkman is Deputy Provost at New School University. She is the author of Feasts of Honor: Ritual and Change in the Toraja Highlands.